Last Monday I got the chance to go for "touring" around ALPS Medical Centre, KL. This is a signature boutique medical centre providing quality services and creating an impressive record in aesthetics, cosmetics, reconstructive and nutritional medicine for a healthier lifestyle since 2016. 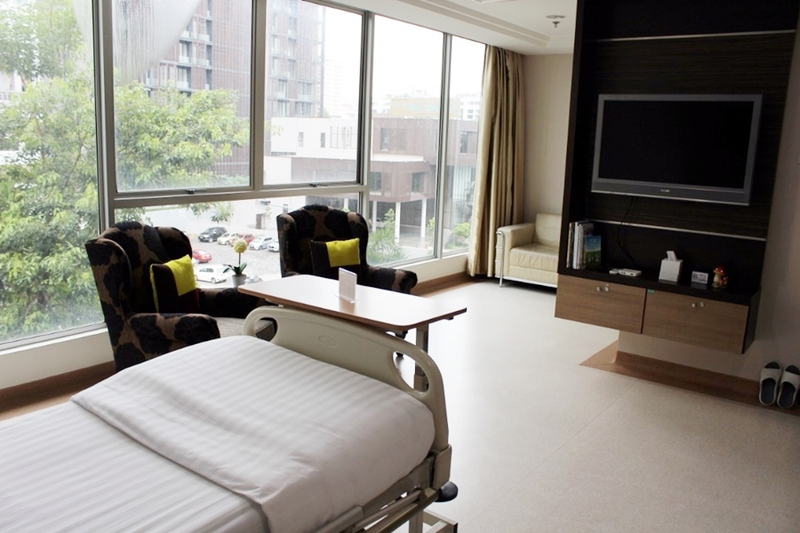 It also comes out with the latest and comfortable environment for early detection professional medical centre. They offer high quality health care to the community. We're lucky that day as we're get to chance to me the founder of ALPS Medical Centre, Professor Dato’ Sri Dr SK Tham. 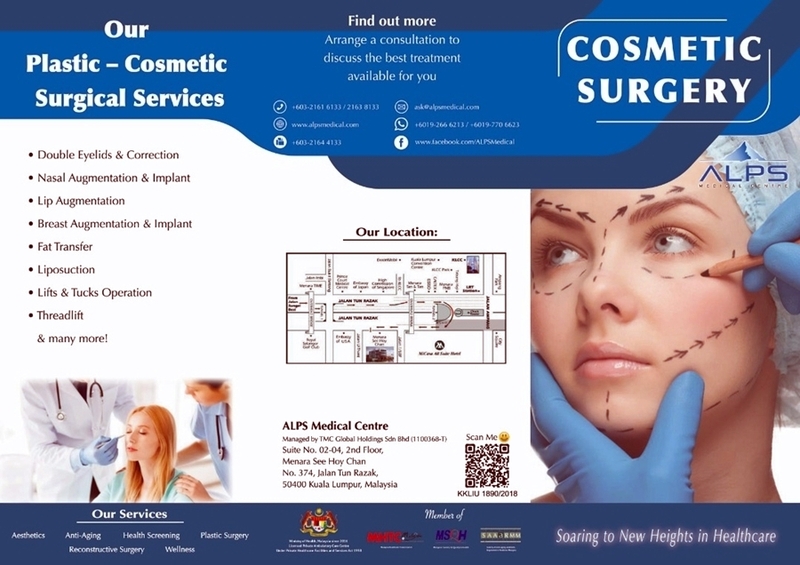 He has genuine passion for the field of Cellular Therapy and a much sought after educator on best practices, and is currently involved in ongoing extensive World Class R & D.
ALPS Medical Centre has established itself as a reputable and well-known boutique medical centre in Malaysia and the region by providing high quality services in healthy aging, plastic medicine, reconstructive, cosmetics and aesthetics, as well as wellness services at affordable rates. 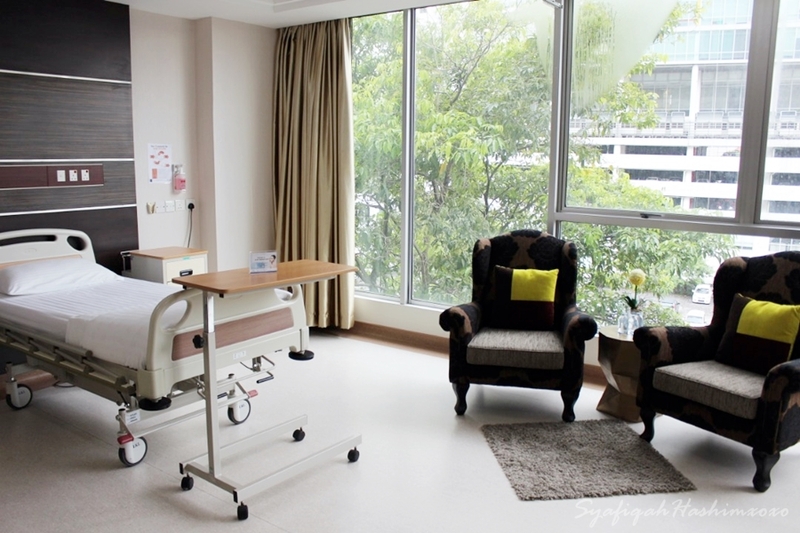 Comprising professional and experienced healthcare professionals and staff, ALPS Medical Centre is also equipped with state-of-the-art equipment and world class facilities. 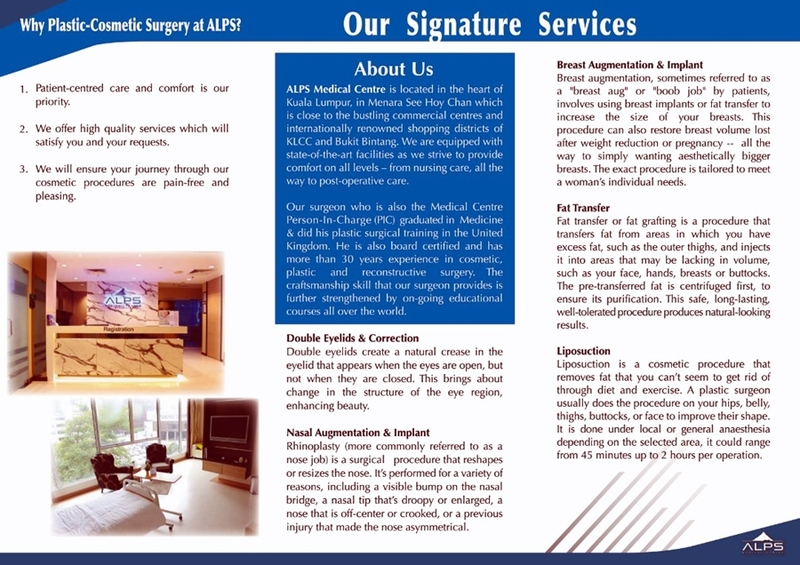 We get to know more on services by ALPS's Senior consultant plastic surgery, Dr Benjamin George Jr. and he is specialized in plastic surgery. Various types of services you can at ALPS Medical Centre and all services are done with the latest technology and the latest approach in clinical care by specialist, doctors and nurses that are well recognized/acknowledged. Did you know that you can prevent from cancer by doing the preliminary cancer detection here?? Yeasss! 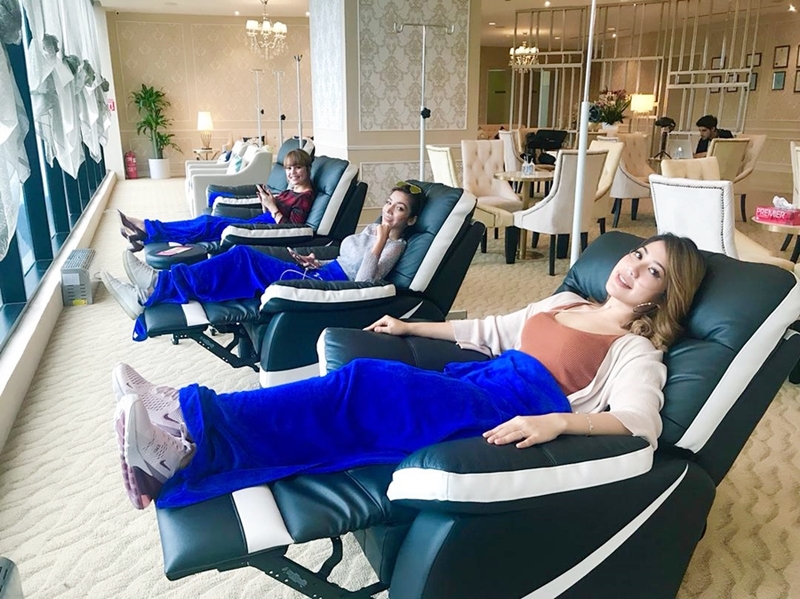 As ALPS continues to take steps in introducing new innovations with the provision of the best possible treatment environment for the convenience of their customers. 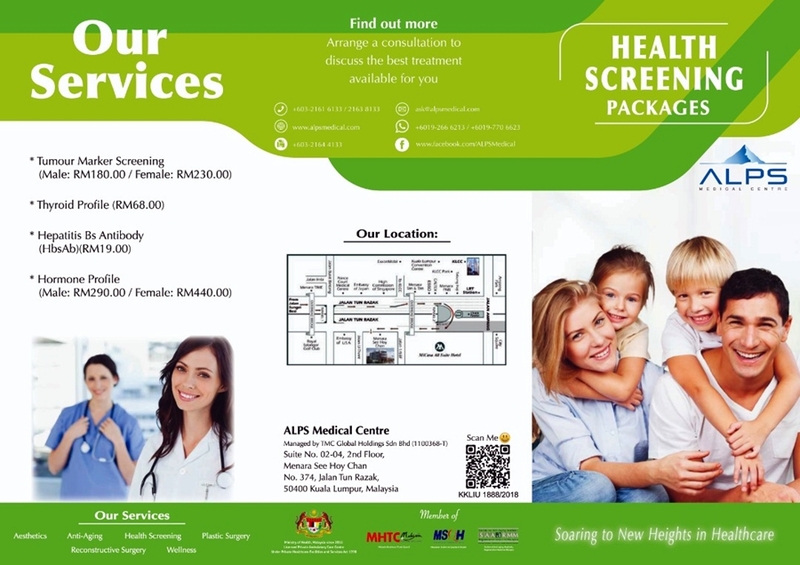 ALPS provides health screening services, especially preliminary cancer detection for customers as early as age 30. This is good as you know that word "prevention is better than cure". 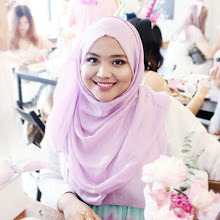 In Malaysia, there is five major cancer-stricken people in the country like breast cancer, colon cancer, lung cancer, cervical cancer and throat cancer. This can be prevent/detect earlier by doing health screening. The disease can be cured if early detection is done. 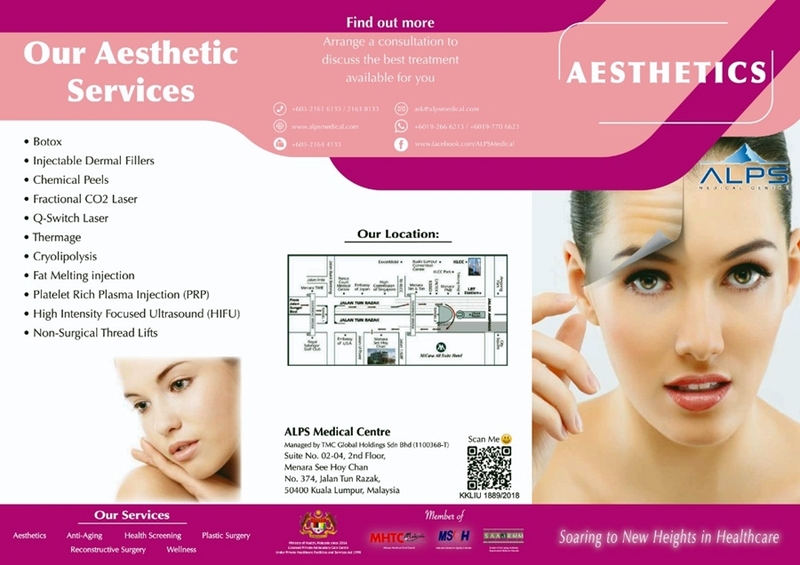 Here the sneak peak of ALPS Medical Centre in KL. They also have another medical centre at Genting Highland. You can choose which outlet that you prefer the most. 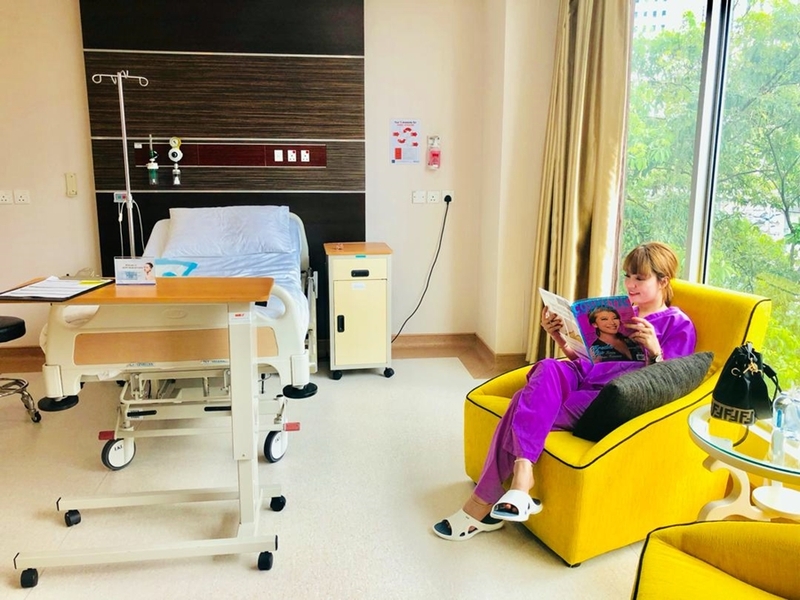 All of their facilities offers comfort and modern equipment, and their location is strategically located Medical Centre, which is easily accessible by everyone. 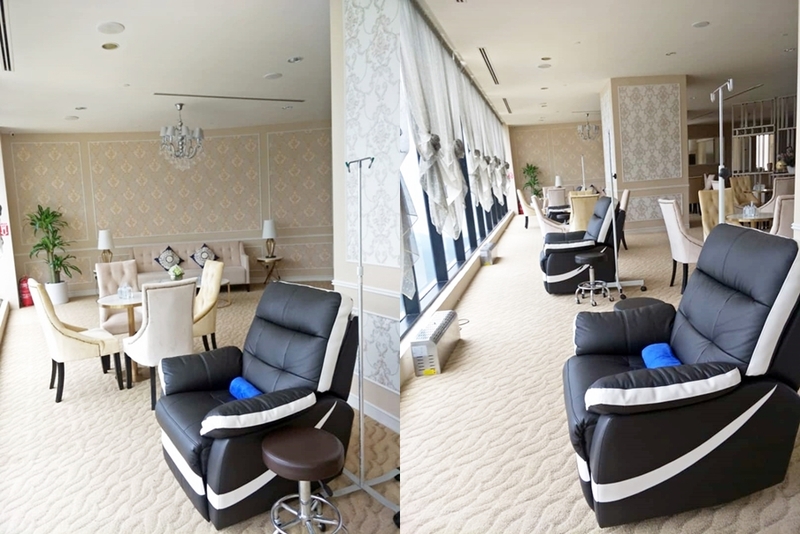 ALPS aims to help people live a better quality life through our products and treatments, always putting safety, quality and efficacy as our top priority. 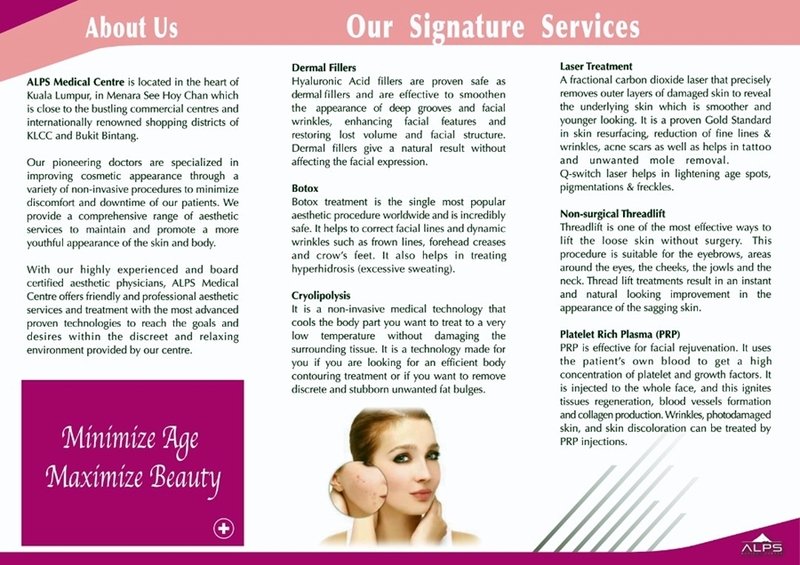 Other than health screening services, ALPS is also a specialist in the aesthetic services such as botox injection, chemical peel, Q-Switch Laser, Thermage, Cryolipolysis and injectable dermal fillers, while cosmetic treatments include liposuction, eyelid correction, fat removal and lip enhancement. 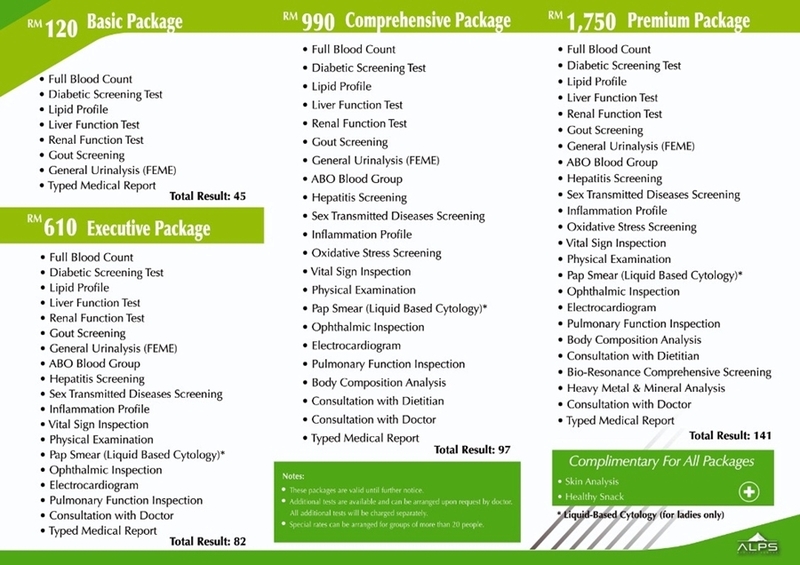 ALPS also provides professional nutrition consultation and guides for a healthier lifestyle. 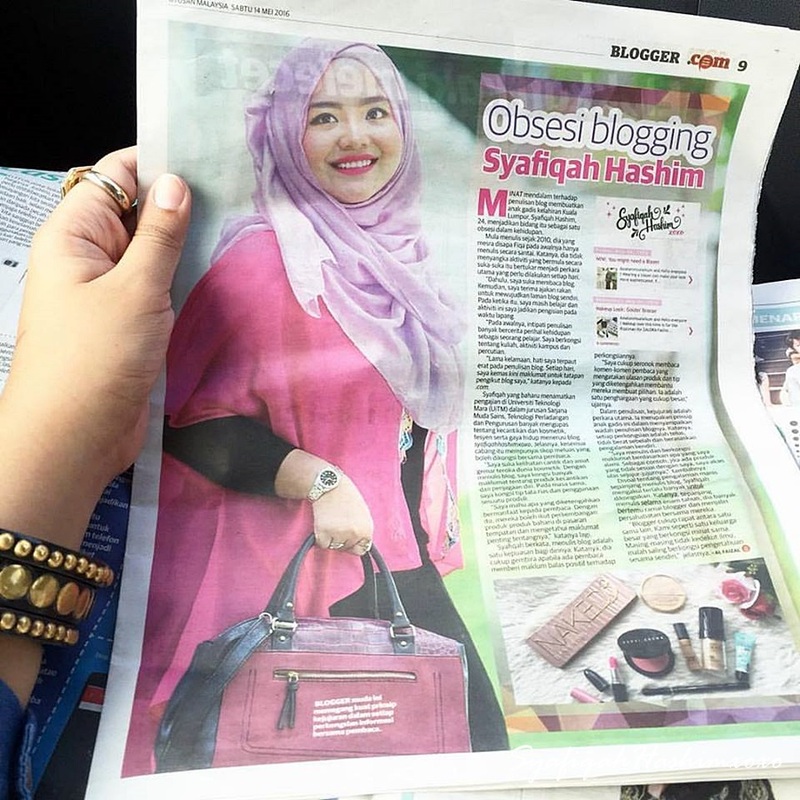 Their Nutrition Experts are able to assist in a variety of ways, especially in food intake, nutrition and lifestyle to enable customers to enjoy a better life and empower them to maintain optimum health, Sound like I need one of this! Hahahaa..
Before I end this, I hope everyone to take a good care of their health because the real wealth is your health. Good health is a life's greatest blessing. This is also a good reminder for myself.